How to reveal a secret hotel? How to save up to $1,000 at a luxury hotel with optimization? How to optimize multi-night stay at one area? 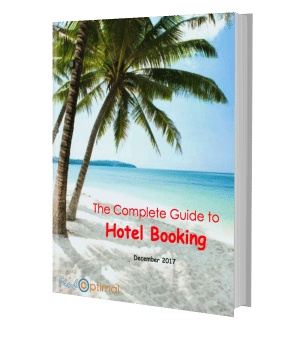 How to use coupons to save more on hotels? How to obtain a link to hotel search around a specific place?